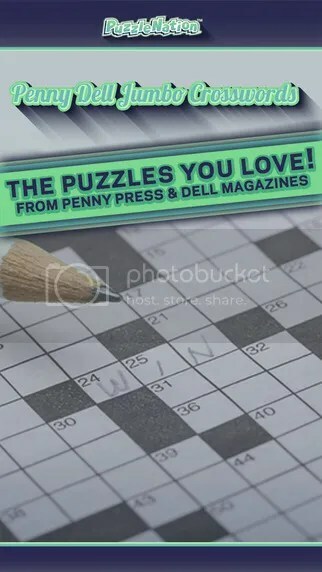 This entry was posted in Games, PuzzleNation, Puzzles and tagged About Us, android, Announcements, crossword, crosswords, games, Geeking Out, Penny Dell Crossword App, Penny Dell Crosswords App, Penny Dell Jumbo Crossword, Penny Dell Jumbo Crossword App, Penny Dell Puzzles, Penny Press, Pop culture, PuzzleNation, Wordplay by gmdirect. Bookmark the permalink. I downloaded the app for android but I can’t figure out how to exit the program. I always end up rebootin my phone to get out of it. Can you help? I’m sorry for not replying to this post sooner! Any tech issues or questions should go to our wonderful team at support@puzzlenation.com. I hope they resolve this issue for you quickly and without hassle. 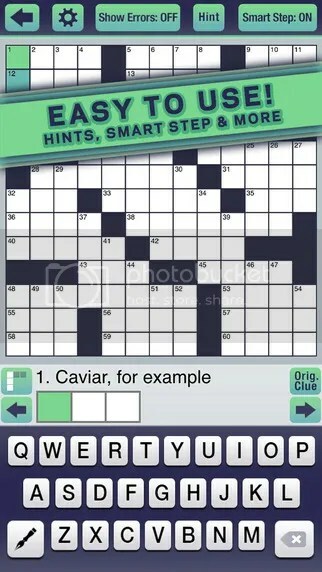 Please let me know if you have any further trouble.